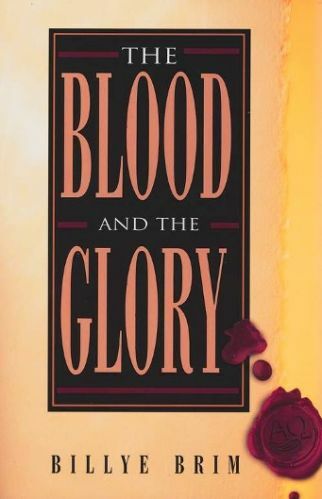 The Blood and the Glory reveals how the power of the blood of Jesus and the glory of God fit together in God's plan of redemption. This exciting book draws from the experience of great leaders of faith from the past to rekindle the power of the Blood of Jesus in the Church today. Combining personal stories with strong biblical principles, Billye Brim teaches the importance of depending upon the Blood of Jesus in your daily walk with God. You will understand as never before that without the Blood of Jesus, it is impossible to be prepared for the glory of God. We are in the last days. The circle of glory is almost complete. it is through the Blood of Jesus that we can be redeemed to our rightful place of glory and honor in the kingdom of God. In this book Billye Brim explains the connection between the redemption story and the glory of God. This is a must-have book for any Christian's library. You will find yourself going back to this book again and again!